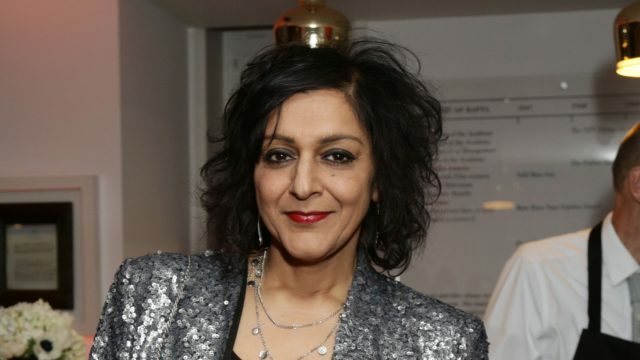 Meera Syal, Nicola Walker, Stephen Mangan and Stephen Tompkinson have signed up to star in The Split, a six-part BBC1 drama on ‘modern marriage and the legacy of divorce’. 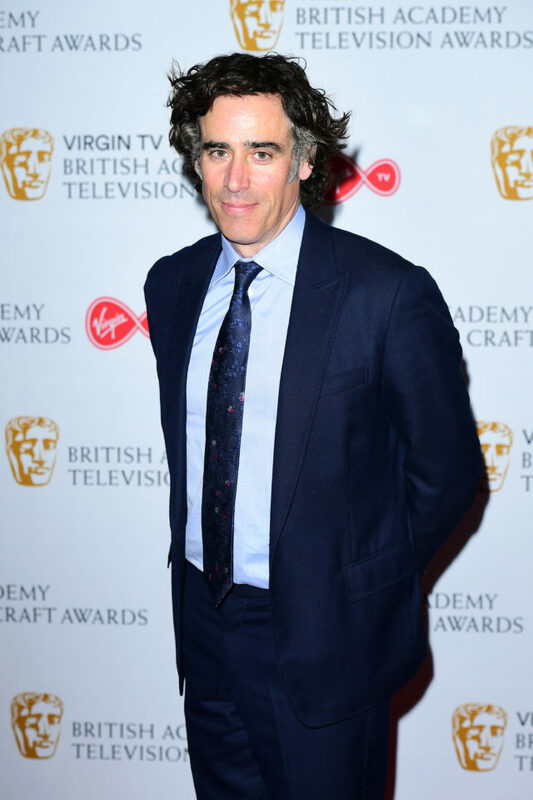 The drama has been created and penned by Abi Morgan, whose credits include Baroness Thatcher film The Iron Lady, and the TV series set in a 1950s newsroom, The Hour. Last Tango In Halifax star Nicola leads the cast, playing a respected divorce lawyer who is enjoying a seemingly contented married to Stephen Mangan’s character. She ‘navigates scandalous affairs, big-figure settlements and fraught relationship battles’ in the new drama. 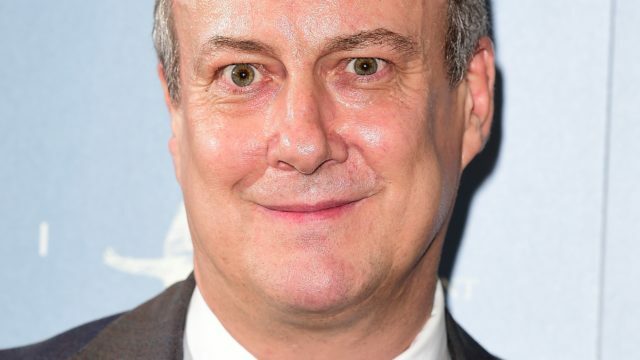 Meera plays Goldie, who is going through a bitter divorce from her multi-millionaire husband Davey, played by Stephen Tompkinson. Directed by Jessica Hobbs, whose credits include Apple Tree Yard and Broadchurch, the drama will be filmed in London and begins production in the UK next week. The female-led crew and cast also includes Fiona Button, who plays the sister of Nicola’s character, as well as Deborah Findlay, Annabel Scholey and Barry Atsma. Abi Morgan previously said: “As Robin Williams once said ‘Divorce is expensive… like ripping your heart out through your wallet’.